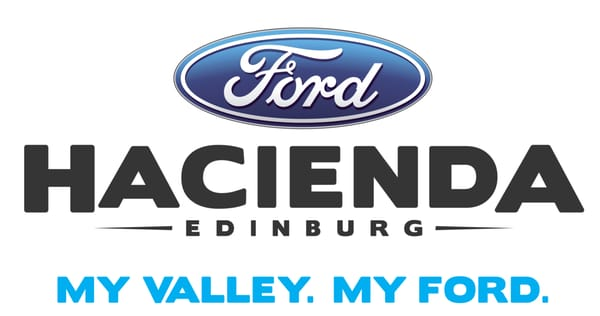 Hacienda Ford covering automotive news for Edinburg, TX . What Is Ford Truck Month? Which Ford Vehicle Matches Your Personality? Have you ever wondered which vehicle best fits your personality? Hacienda Ford made a test just for you! Why Lease Your Next Ford? Are You Looking for Luxury, Performance, and Features? Find It in the Grand 2018 Ford Taurus! See how the new 2018 Ford Fusion sets itself apart from the midsize sedan crowd! Ford Maintenance and Repairs at Hacienda Ford!